Bold = Lie to America? 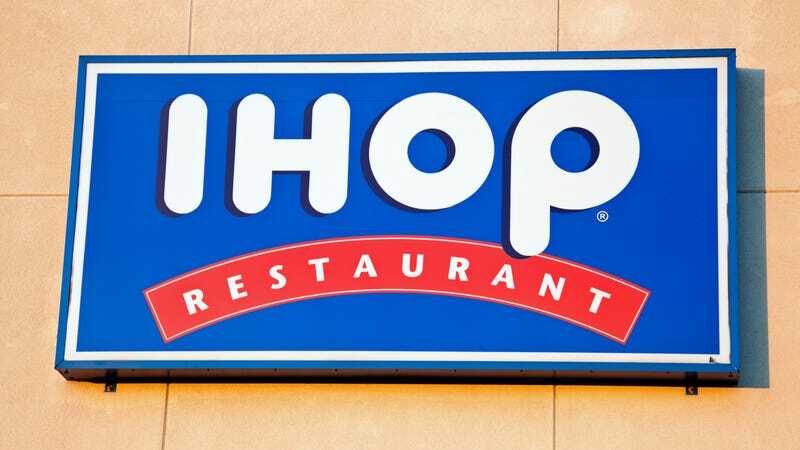 So the IHOB switch, for all the marketing and social media hoopla, was a flat-out scam. This seemed fairly clear from the outset, but it also seems like an effective way to piss off your core fan base. Wasn’t there another, better way to push a new line of burgers that didn’t involve revising a logo to resemble an applicator-less tampon line? Back to the marketing board room with you, IHOP, and don’t come back out again until you have some actual good ideas.